Welcome back to our exercise program to improve flexibility and movement precision of your back and spine. Hopefully you enjoyed Rolling Over as we now continue with the next exercise in the program, the Seal. Breathing-out, roll forward to the starting position and clap twice with your feet. Repeat the exercise 10 times a seal. In order to achieve a soft rolling, imagine that your back is the surface of a ball, wheel or hoop which rolls along the ground without changing its shape. 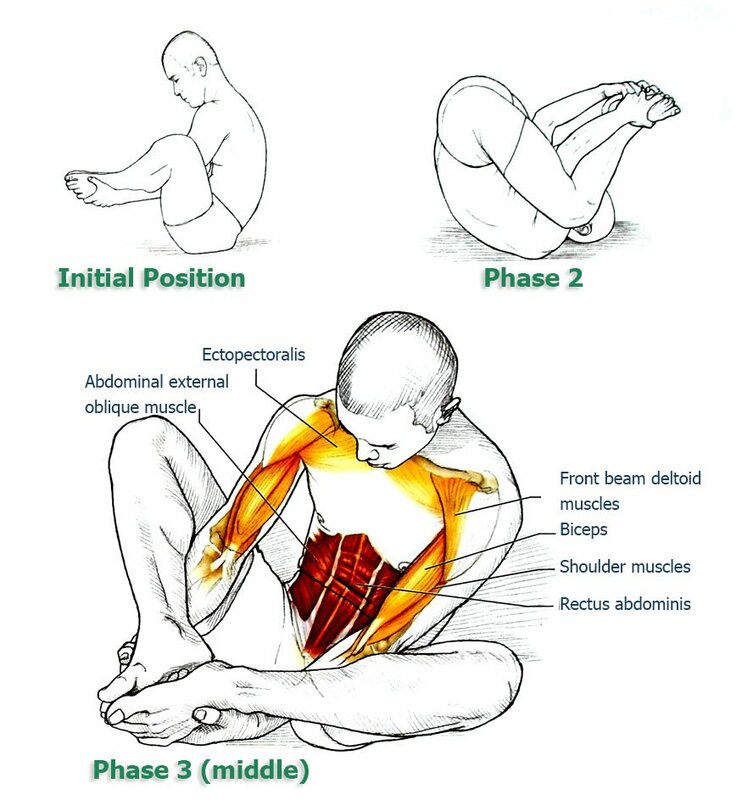 This exercise is very similar to Rolling Over and just as good at stretching the spine extensor muscles. It develops coordination work of the abdominal muscles and develops the skills to use movement inertia and maintaining balance. An additional difficulty arises when, after returning to the original position, you need to double clap the feet. Such a move could upset the balance and the bent position of the spine. Overall, a great challenge and skill to improve flexibility and movement of your spine and back. To increase the complexity of the exercise, clap your feet three times after rolling back and then again after returning to the starting position. To do this, you need to pause before proceeding to the return movement. Once mastered, go for the next exercise in the program.